Can RBI's Independence From Government Interference Be Politically Justifiable? The flip side of autonomy is accountability and the RBI should be answerable if it fails to achieve these goals. However, if the goal posts keep changing as the government seeks to appease business, then the RBI cannot be held to account. 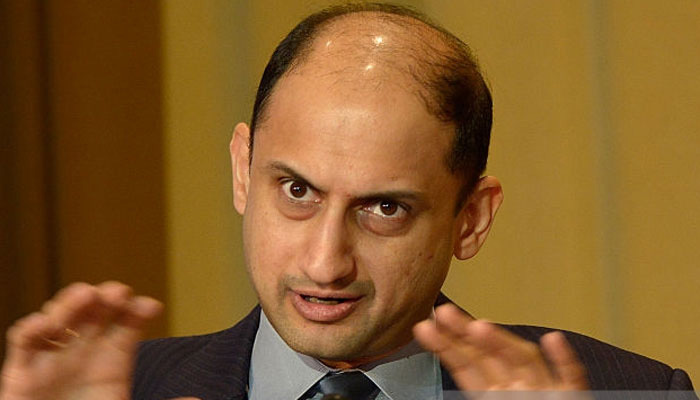 Reserve Bank of India deputy governor Viral Acharya’s hard-hitting speech, in which he warned the Indian government about disastrous consequences of impinging on the autonomy of the RBI’s regulatory and supervisory powers and its financial reserves, has reignited the debate about central-bank independence. The government responded by blaming the RBI for regulatory failure in preventing India’s bad-loan crisis. The very public spat between the central bank and Narendra Modi’s government was seen as a sign of the RBI pushing back against government pressure to encroach on its powers ahead of elections next year. It comes amid mounting bad debts at banks, fears of a prolonged liquidity crisis following defaults by infrastructure lender IL&FS and its group entities, a sharp depreciation in the rupee amid a tightening of fed rates and a widening current-account deficit due to higher oil prices. That is a lot of headwind, as the country tries to shrug off the negative impact on growth from the forced demonetisation of its currency in November 2016. Reports about using never-before-used powers under the RBI Act to issue directions to the central bank governor had commentators protesting government bullying of India’s institutions and warning the government about backpedalling on recent moves to grant the central bank greater autonomy. The Rashtriya Swayamsevak Sangh (RSS), the ideological parent of the Modi government, countered that the RBI should work with the government to support economic growth or else its governor, Urjit Patel must resign. So, who is right? Is the independence of the central bank from government interference politically justifiable when there is more than one policy goal? Moreover, even if we were to argue for independence in all areas of central bank policy (not just monetary policy), who is accountable in instances of regulatory failure? My answer to the first question would be independence of the central bank is a myth when it has more than one policy objective. Multiple goals involve trade-offs – essentially a political task. The RBI has multiple policy objectives that serve the public interest from price stability, growth, development to financial stability. Development priorities – such as priority-sector lending – thus figure in bank-lending policies. Similarly, maintaining financial stability requires the use of macro-prudential policies, such as constraints on the loan-to-value ratio or the debt-service-to-income ratio of borrowers, that have political consequences. Moreover, there is a concern that delegating authority over macro-prudential measures to the central bank in addition to monetary policy hands over too much power to a non-elected technocratic body, which may not be acceptable in a democratic society. The financial crisis of 2008 has also demonstrated the critical stake of the sovereign in maintaining financial stability. Thus, in the US, the Financial Stability Oversight Council was established as a coordinating committee, with all of the principal regulators as members and the secretary of the treasury as chairman. In India, we have recently adopted a similar set up with the Financial Stability Development Council constituting representatives of regulators and the government, which is tasked with identifying financial-system risks. The second question is more important – and this is where the deputy governor’s point demanding greater operational independence in exercising its regulatory and supervisory powers deserves attention. Much like western countries, we now have an independent monetary policy committee committed to inflation-targeting. Acharya has acknowledged the progress made in securing operational independence, accountability and transparency in the monetary-policy framework. Much like western countries, we now have an independent monetary policy committee committed to inflation-targeting. However, the same cannot be said about other areas of central-banking operations. There is a distinction between monetary policy independence and central bank independence, between goal-setting and operational independence. Acharya’s gripe is focused on securing operational independence in meeting the other central bank objective – that of achieving greater financial and macroeconomic stability. In particular, he highlighted the need for greater autonomy in exercising its regulatory and supervisory powers over public-sector banks and non-bank financial intermediaries. He has also rightly drawn attention to the need for financial independence so that surplus reserves of the central bank aren’t used at the discretion of politicians to finance the fiscal deficit, especially ahead of elections when populist spending is a given. The call for increased autonomy, however, makes sense only if the goals are identifiable and measurable. The flip side of autonomy is accountability and the RBI should be answerable if it fails to achieve these goals. 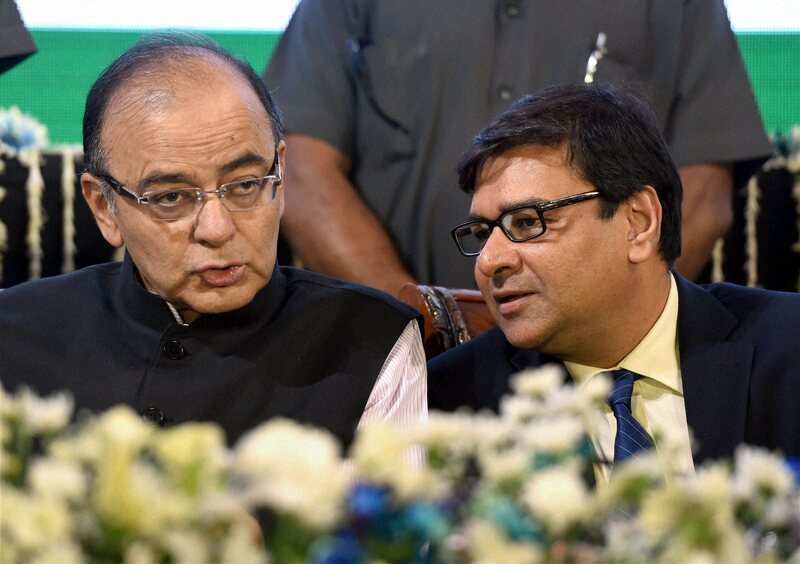 However, if the goal posts keep changing as the government seeks to appease business on say, bank-lending norms, or go easy on the need to hold higher-quality capital liquidity buffers, delay the disposal of non-performing assets or prevent winding down of state-owned banks for failure to meet pre-defined criteria, then the RBI cannot be held to account. As an example, when the sovereign decided that demonetisation was the way to curb black money, RBI was a scapegoat left to pick up the pieces after the failed exercise. As an example, when the sovereign decided that demonetisation was the way to curb black money, RBI was a scapegoat left to pick up the pieces after the failed exercise. What is needed is transparency in setting macro-prudential policies with clear targets. This is certainly more difficult than setting up a single inflation target and requires co-ordination between all stake holders. The RBI routinely publishes its financial-stability report identifying risks to the financial system, but the toolkit to manage such risks is still evolving. The task is complicated given that risks to the financial system does not end with regulating and supervising financial intermediaries. In a democratic system, calls for any degree of central bank independence should be accompanied with the obligation to provide appropriate transparency. Transparency provides an essential basis for accountability and democratic legitimacy by enabling effective legislative oversight. So, If the RBI is to be made accountable for financial stability, they should be measured against goals that should be transparent and not discretionary. Operational independence without transparency and accountability will not serve the public. Indrani Dattagupta is a UK-based business journalist and has previously worked for the Economic Times and the Wall Street Journal.